College of Legal Studies is one of the constituent colleges of University of Petroleum and Energy Studies ( UPES ) Dehradun, which is known traditionally for its education and research in the fields of energy and power, is located in Dehradun, Uttarakhand. The University emerged as an innovative institution which provides multidisciplinary and specialized courses in various sectors like oil and gas, transportation, power, computer science, information technology, international business, logistics and supply chain, infrastructure, Public Policy, Design and Legal Studies. College of Legal Studies, University of Petroleum and Energy Studies. The University is located on the outskirts of Dehradun, Uttarakhand. It is nestled in the heart of nature. Surrounded by the mountains and with a picturesque view of the Mussoorie hill station and picturesque landscape and slightly milder climate, the University is situated in the lush green environment and has two campuses i.e., Energy Acres at Bidholi and Knowledge Acres at Kandoli. College of Legal Studies is located in the Knowledge Acres at Kandoli. The Road route as from Dehradun ISBT → Balliwala Chowk → Indian Military Academy → Prem Nagar → Nanda ki chowki (This whole stretch is a part of Chakrata road), then a 9 km long uphill stretch from Nanda Ki Chowki and shows up the campus of UPES. The campus of UPES is among India’s most beautiful campuses; however, this goes for the Energy Acres at Bidholi only. The Kandoli campus has been recently developed and comprises of the Management branch too. So, that makes one building for law and one for management. A casual ramble within the two buildings clearly garners the fact that the law building was constructed in haste and does not stand anywhere close to the management building with respect to the size of classrooms and facilities. However, the campus is still under construction and hope that the Kandoli campus is also developed in a way which is as beautiful as the Bidholi campus. It has huge lawns and ground inside the campus. The campus comprises of four towers i.e., three towers for boys hostel and one tower for girls hostel. The hostel rooms are allotted on a triple-sharing basis. The Girls’ accommodations are of three types- AC rooms with attached washroom, non AC rooms with attached washroom and non AC rooms with common washroom. The Girls’ Hostel has a different mess and a different Mess Committee. The food quality is decent. Dining Hall serves breakfast, lunch, snacks and dinner. The hostels are provided with the basic amenities like 24-hrs Wi-Fi, CCTV monitoring for security, Geysers, 24 hours water and electricity and laundry facility. The University also ensures medical services which provide necessary medical facilities to the students. 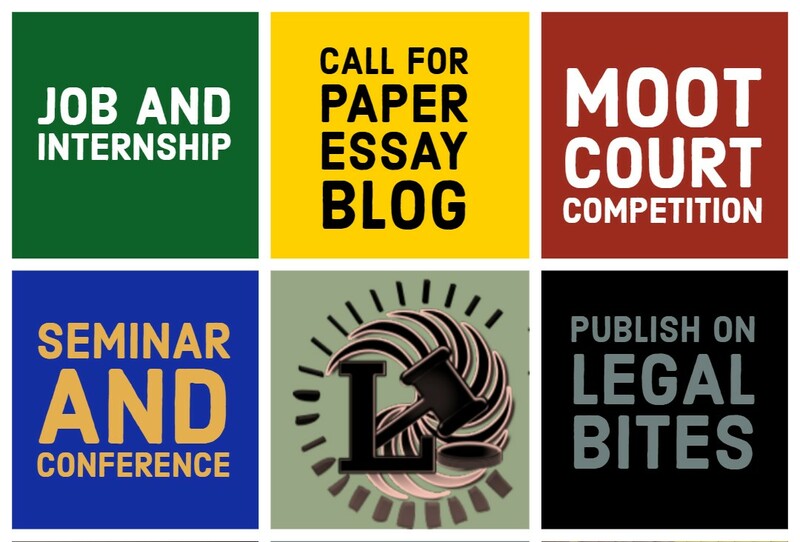 A complete list of courses offered by the college can be found here: http://www.upes.ac.in/college-of-lega-studies_(cols). The college has decent faculty. The majority of the faculties of the college are fresh LL.M graduates from different National law schools and most of them really do put in an effort to adjust themselves with the administration of the college and give their best shot. The form of learning the college imparts does not help much in the growth of ideas as there are very little classroom discussions and more of trying to complete the designated syllabus method. The knowledge imparted is limited just to the syllabus. However, there are some faculties who are really bothered and concerned about the future of the students and focus on imparting proper knowledge rather than completing the syllabus. The college has strict rules for attendance i.e., 75%. The College library cannot be regarded as adequate to serve the needs of a law student. The University has an anti-ragging campus. The college has a strict dress code or uniform which includes the socks as well. The number of student intake every year increases with the number of courses introduced every year. The consequence of such a huge intake is a fall in quality which seems to be very obvious for any rational human being. College fee varies every year for the new batches but approximately it would amount to around 2 lakhs a year excluding hostel. It increases every year and the entire course fee ranges from around rupees 10 lakhs to 16 lakhs including hostel. It is quite expensive when compared to the quality of education and service provided by the organization. The Food court is a decent one with a single floor for students belonging to both management and the law school. So, if you are lucky enough, you would surely find a seat during the lunch hours. The top two floors are reserved for the Boys hostel students and only one of them is functional during the lunch hours. The basement comprises of the Faculty Lounge. The quality of food is decent. Ignoring the classes, the extra-curricular activities and cultural programs are something a student doesn’t want to miss in their college life. Especially as a Law student, one must know that all extra activities count as it provides versatility to oneself. Being a law school, it is very important for the university to organize various intra moot court competitions. But there is only one intra moot competition in a year. 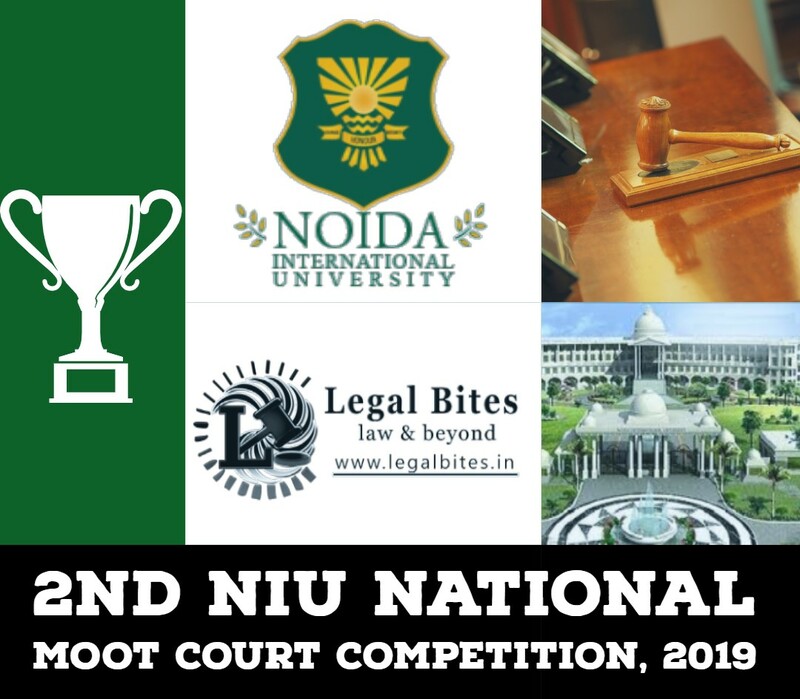 However, The most active committee of the College like any other law school is the Moot Court Association which organizes approximately around 8 (eight) events throughout the year including intra-college+ national/international. There are various committees and societies like Debating society, Sports committee, Cultural society etc. The college does not provide many opportunities to the students when it comes to fests. The college organizes two fests- one cultural and one educational fest. The Cultural Fest by the name of ‘Uurja’ and the educational one ‘IGNITE’. Uurja does not even come close to be regarded as a college fest, completely devoid of any feeling of the college fest. IGNITE is a decent educational fest. Overall the College lacks a College-like atmosphere. The University has an OK record of placement however it’s very practical to comprehend that calibre of every student varies and the companies hire them who they find to be sufficiently commendable. Now and again they may take you, and now and again they may not take anybody. So it’s you who is in charge of your arrangement, rest the law school does its part to bring companies. The college still fails to provide for adequate industrial exposure and placements but it still gives a platform to launch you. Some of the top recruiters include PWC, S. S. Rana & Co., Amarchand & Mangaldas & Suresh A Shroff & Co., Wadia Ghandy & Co. etc. The location of the college is very beautiful. If you love nature and like to stay away from the hustle-bustle of the city, you will like the college. A library is the heart and soul of an educational institution. A college library provides the students with means for utilizing leisurely hours. But the college library is not worth. The library needs desperate improvement. Every college has a good and a bad part. And when it comes to law school, although the administration of the college plays an important role the main responsibility lies with the students to nurture their future. It’s you who has to study, nurture one, get yourself to good opportunities by applying and facing them be it Court or an internship. All the best.